For fine assembly applications, you require gloves which protect your hands without limiting your dexterity and flexibility. 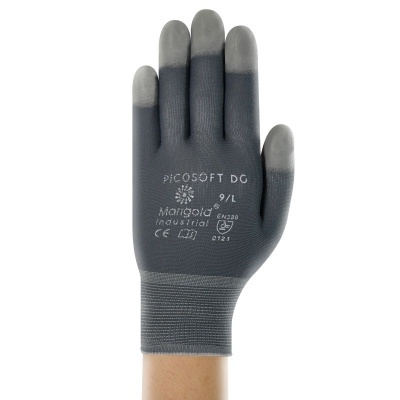 The Ansell Comasec Picosoft DG PVC Dot Grip Gloves feature fine and stretchable stitches which allow maximum tactile sensitivity and comfort. This makes them incredibly effective for light and/or delicate handling work in dry environments. The Comasec Picosoft Gloves are ideal for a range of light handling tasks. Typical applications include. 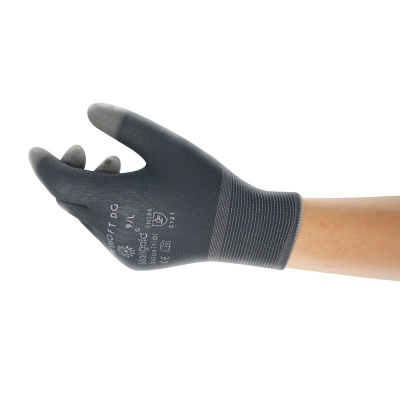 The Ansell Comasec Picosoft Gloves are designated Category II gloves, meaning they are suitable for medium-duty applications and intermediate levels of risk. 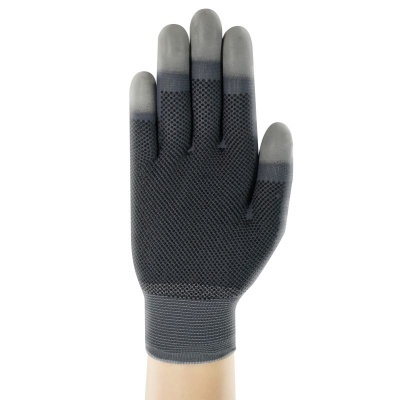 The Ansell Comasec Picosoft Gloves are available in six different sizes. Please measure the circumference of your hand around the knuckles (excluding the thumb) with your hand open and your fingers together, and the length of your hand from the tip of your middle finger to your wrist.